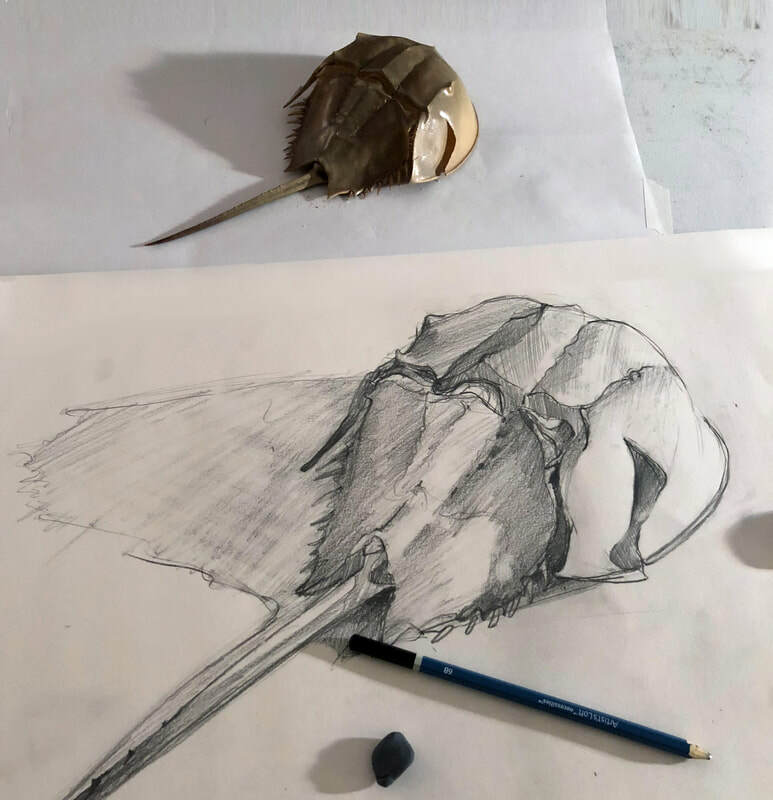 This follow up to Beginner Drawing is designed for those looking to gain more experience in observational drawing, while exploring some more advanced concepts, such as perspective, anatomy and introduction of color. A basic understanding of drawing with value is helpful. Ample time will be given to develop finished drawings, as well as receive critical feedback from the instructor and classmates alike.